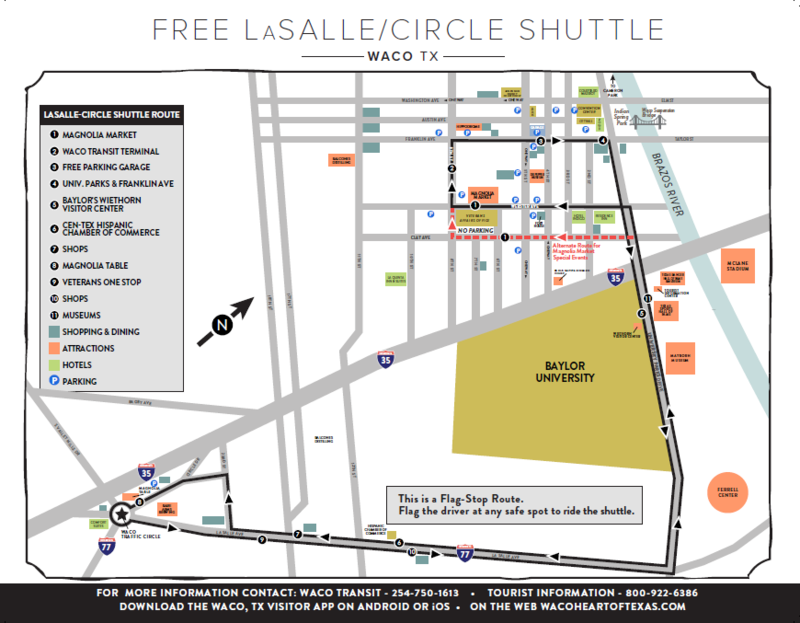 Click on an image above or a link below to view the current Waco Convention & Visitors Bureau brochures and maps. Click here to requested printed materials. Do you know of a business you feel was missed? If so, please email susanm@wacotx.gov. Please include the name of the business, address, phone, and website.